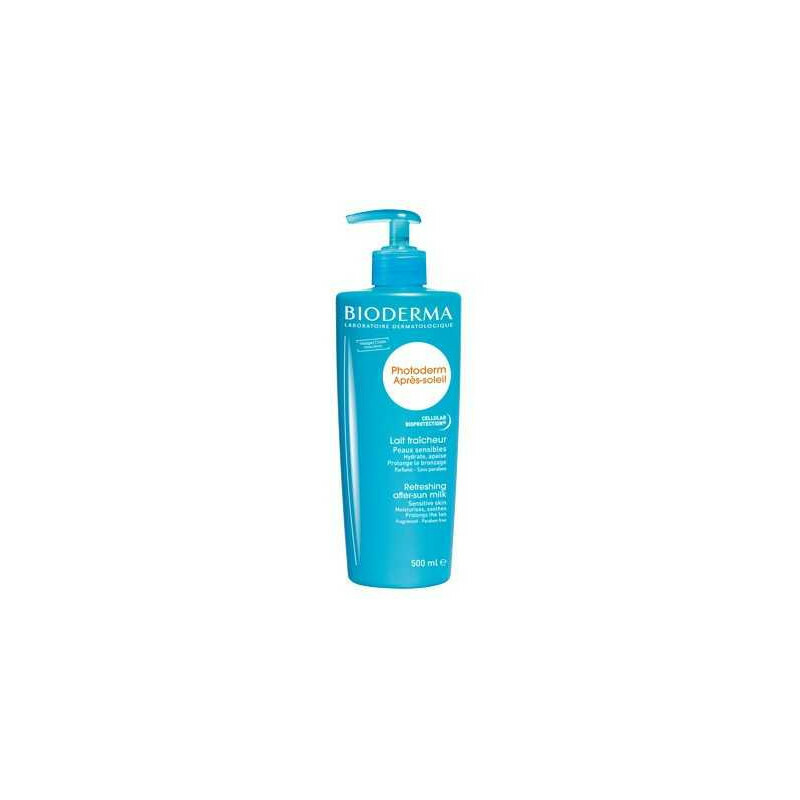 Cooling After-Sun care that both soothes and hydrates the skin while prolonging your tan and giving internal cell protection. 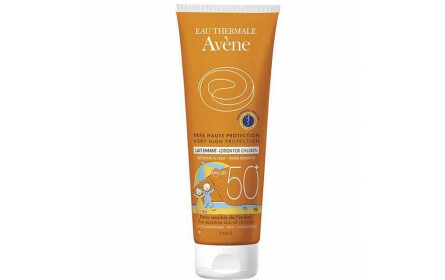 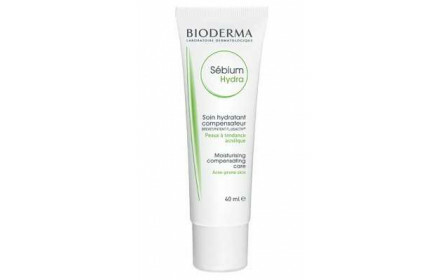 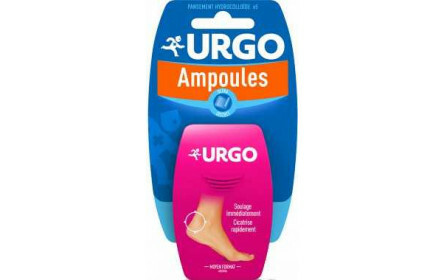 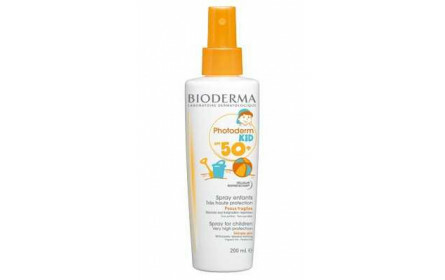 Hot, dehydrated and/or sensitive skin or skin suffering from sunburn. 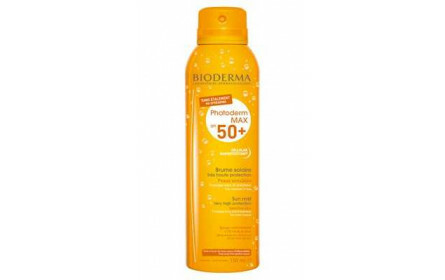 Photoderm aftersun milk, enriched with soothing emollient agents: allantoin and ginkgo biloba, helps reduce the sensations of heat and sunburn.Glycerin and Shea re-hydrate, restructing skin cells and preventing dryness due to sun exposure. 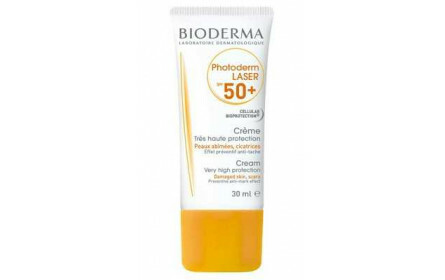 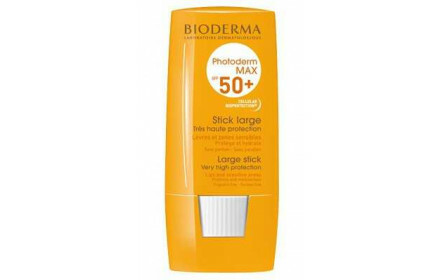 Photoderm aftersun offers real internal biological protection, thanks to its exclusive patent: Cell bio-protection®, preserving and stimulating the skin's natural immune defences against the sun. 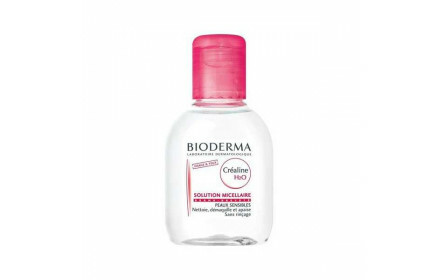 Apply on skin cleaned and thoroughly dried.